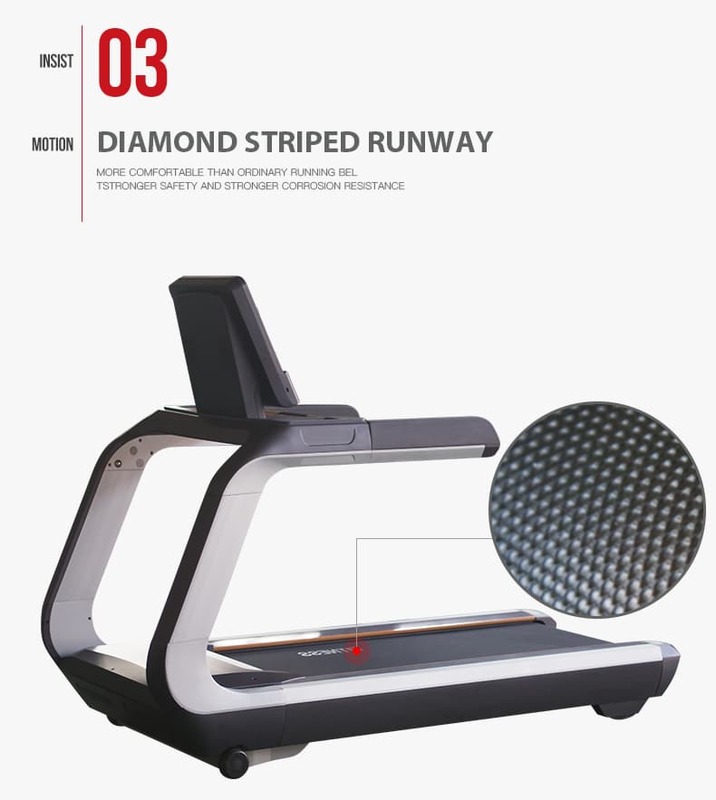 A typical Ntaifitness commercial gym treadmill, whether folding or non-folding, has great cushioning and a spacious track. These treadmills have automated inclines and allow for ramp micro-adjustment with settings in half-degree intervals. 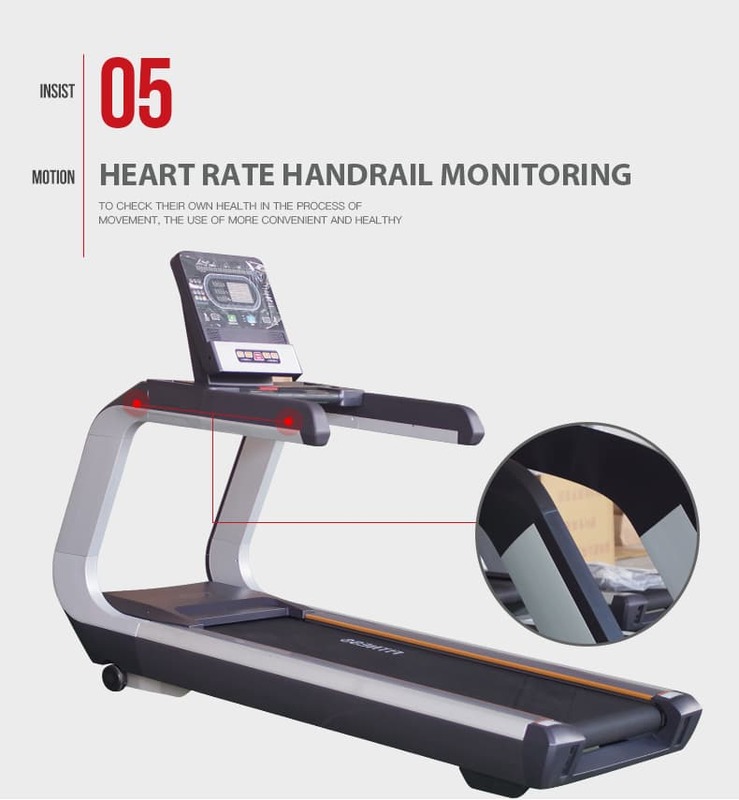 Wireless and contact heart rate monitoring is supported and most Life Fitness treadmills have heart rate controlled workout programs. Shop our wide range of Ntaifitness Fitness home and gym treadmills for sale. Our treadmills for commercial gyms have a reputation for reliability and comfort. The top treadmills from this brand, the Club Series, and Platinum Club Series, are available with touch-screens and can display high-definition virtual reality workout videos. NtaiFitness treadmills are all high quality but there's lots of variety. 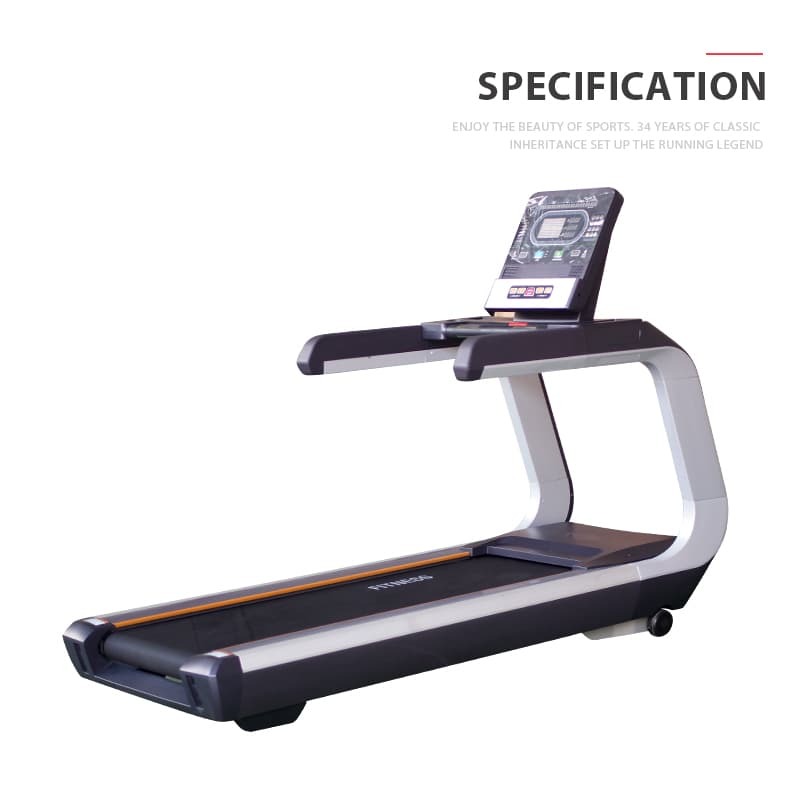 Second, to none, the Ntaifitness Superfit-5050 commercial treadmill has redefined performance-grade quality. 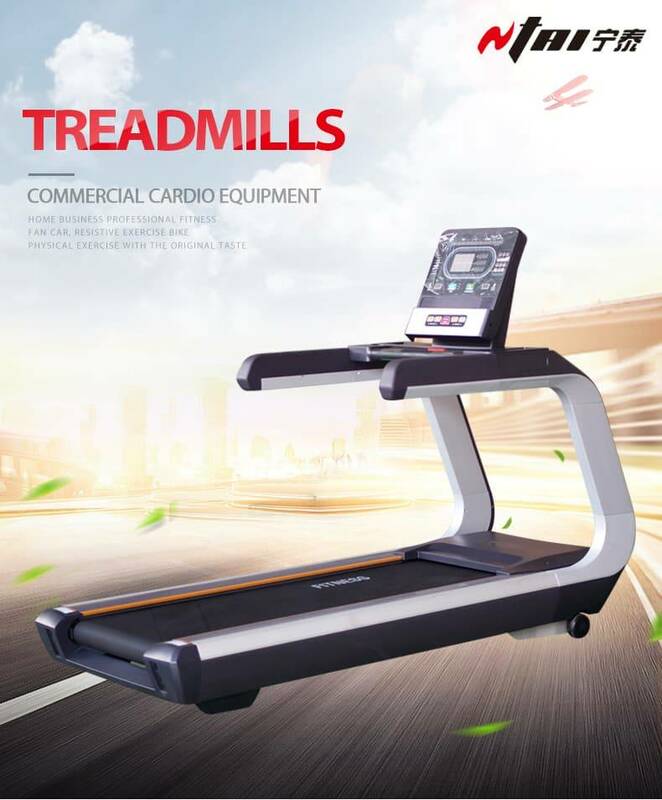 The elite in every category, these commercial grade treadmills pack a 3.0 hp AC motor, durable steel construction, and every premium features your training program demands. With Bluetooth technology built directly into the console, your training information is synced seamlessly at the push of a button. 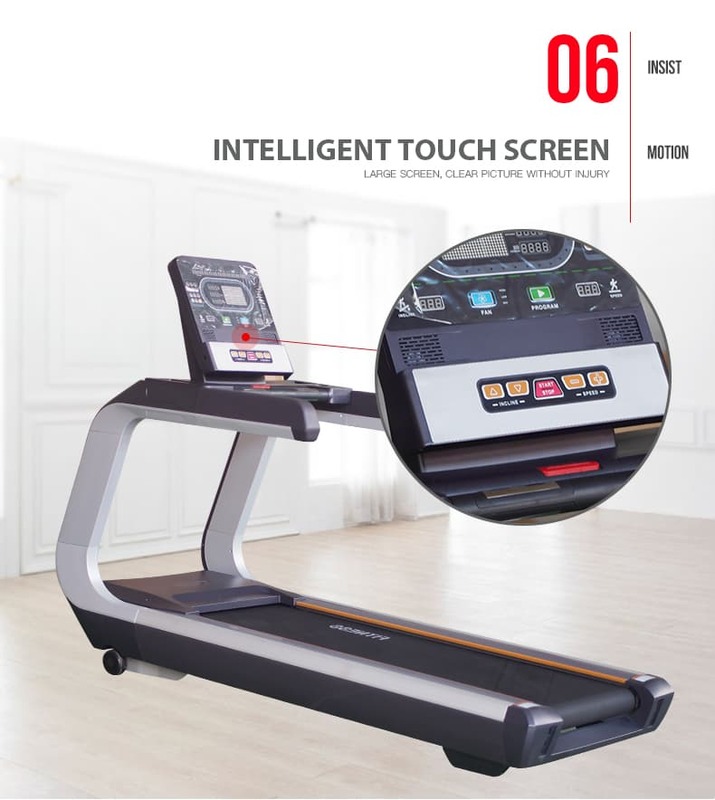 Run with confidence, the Ntaifitness Superfit-5050 professional treadmill comes with our full commercial warranty and is the perfect high-end treadmill for any home or gym setting. Combining a low maintenance/high mileage commercial belt. 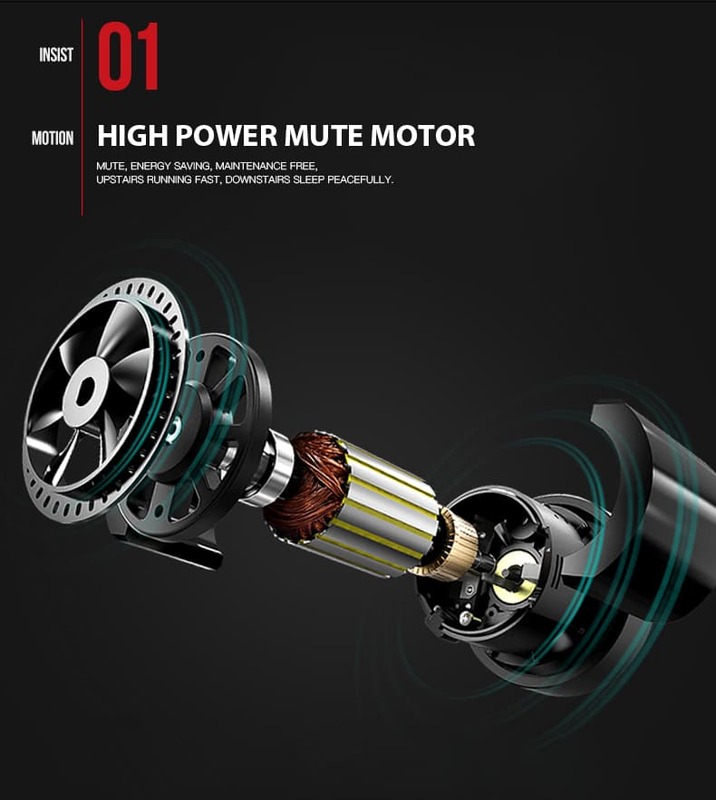 The Ntaifitness Superfit-5050’s 3.0 hp commercial AC motor provides tremendous torque at low speeds for heavy walkers and smooth, continuous power at high speeds for the elite athlete. The heart of your product, we put only the highest-quality, longest-lasting motors into every treadmill we produce. Rest assured, you’re getting the strongest, most durable piece of technology available. Are They For You? If you want a gym treadmill that would last for the longest time possible, then look no further. 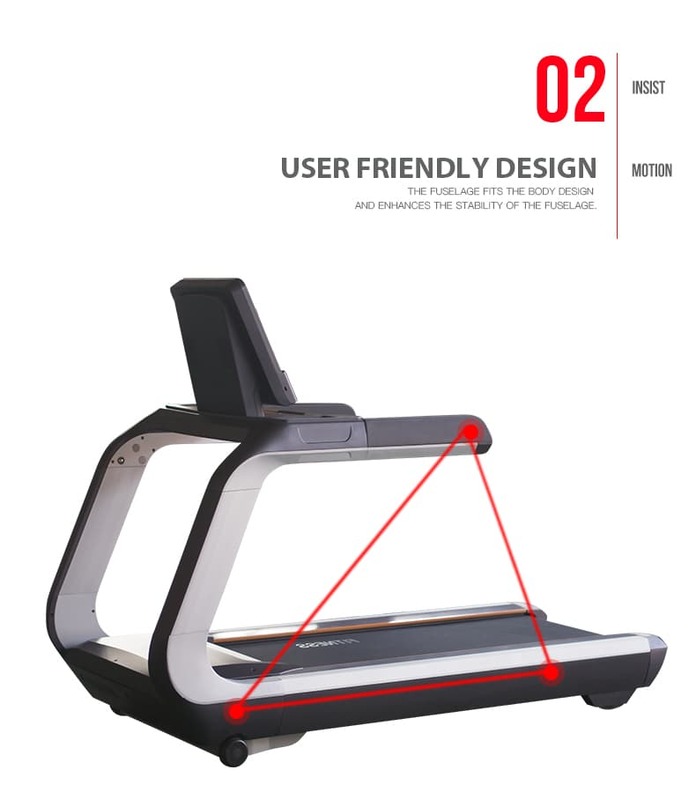 This brand can very well provide you with the last treadmill you’ll ever have to buy. If you have the budget, Ntaifitness treadmills are definitely recommended. It is the best home treadmill brand money can buy. And without a doubt, these machines are built to last a lifetime. Today the company continues to lead as a producer of high-quality treadmills, exercise bikes, free weights, and other fitness equipment. 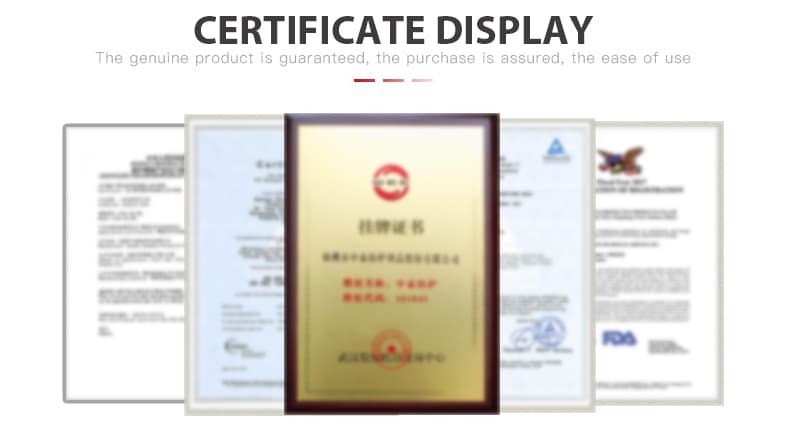 Our treadmills are made in China for good quality control and price control, and customer service. 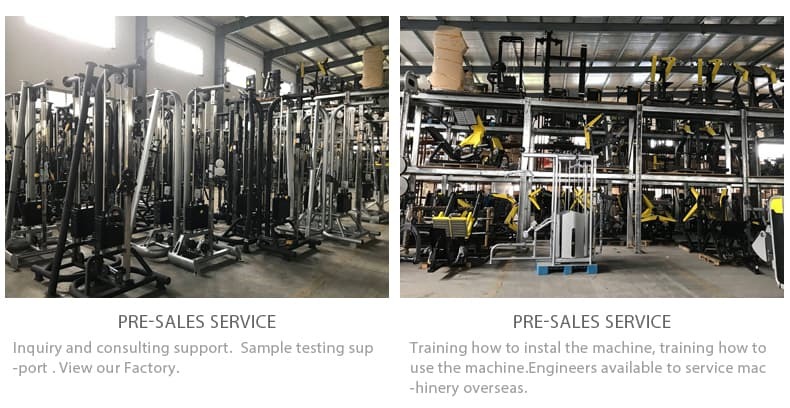 Ntaifitness products carry competitive warranties and consistently earn positive reviews for durability, smooth operation, and useful programming. 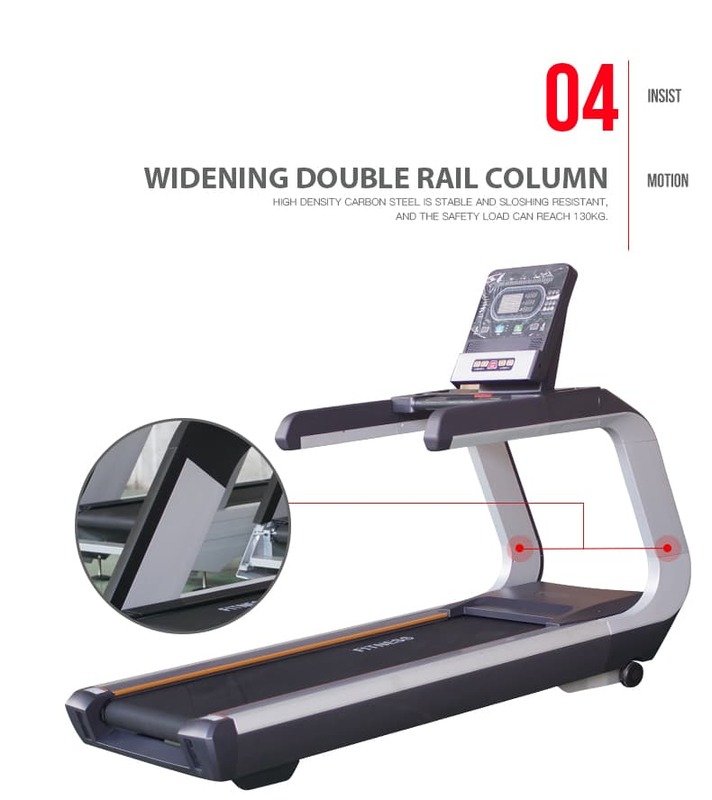 Life Long Treadmill, Wholesale Various High-Quality Life Long Treadmill Products from Global Life Long Treadmill Suppliers and Life Long Treadmill Factory Ntaifitness.